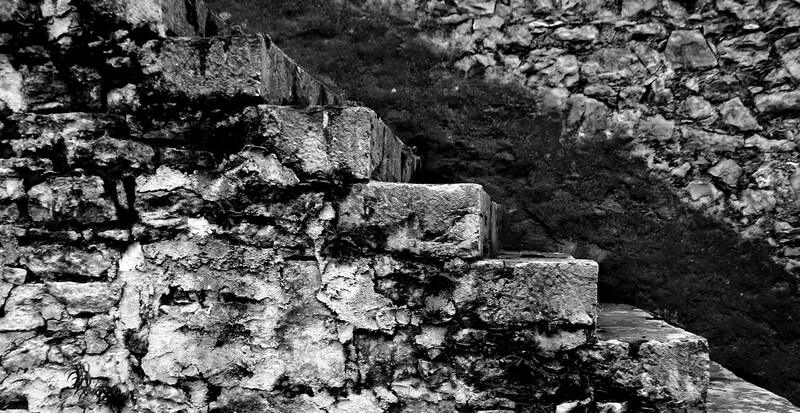 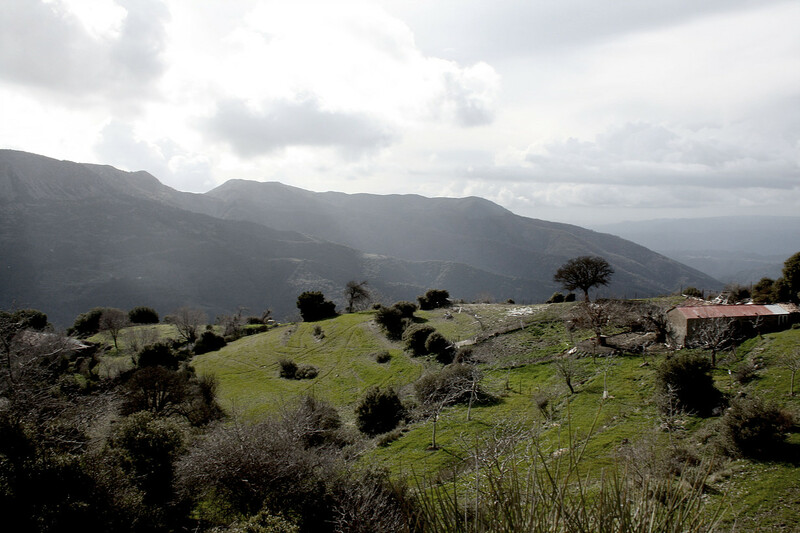 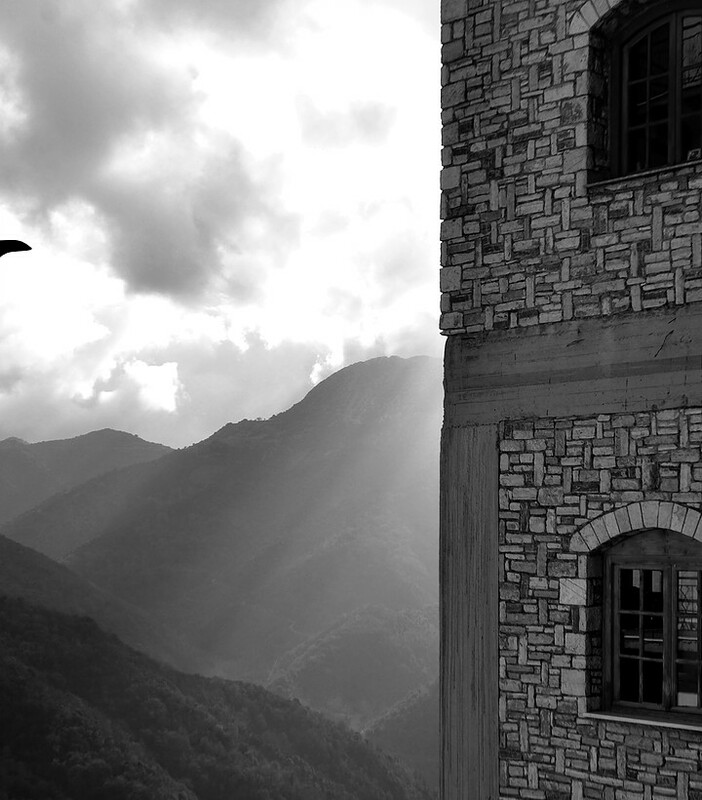 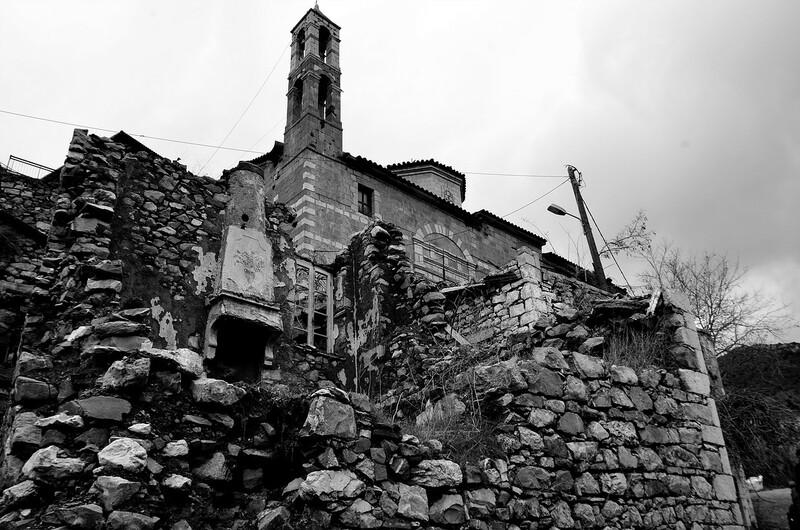 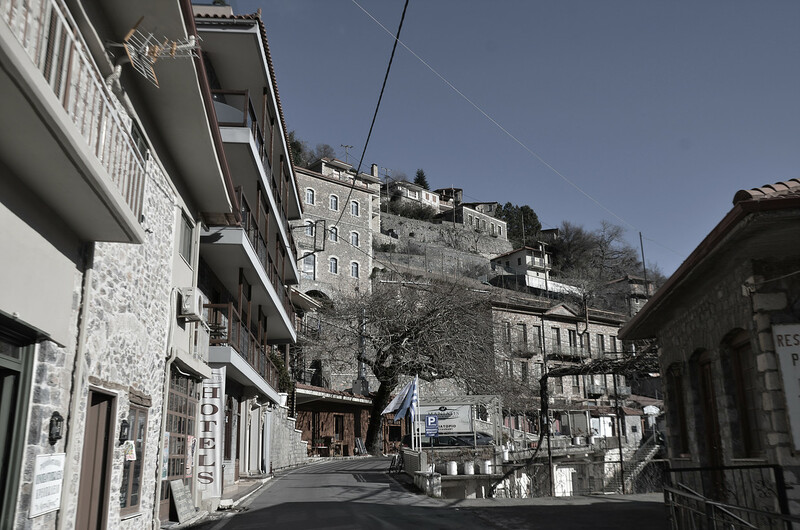 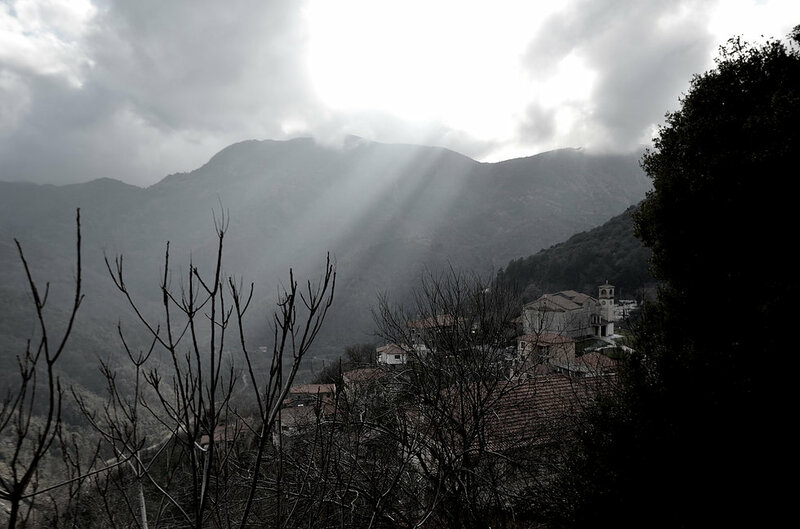 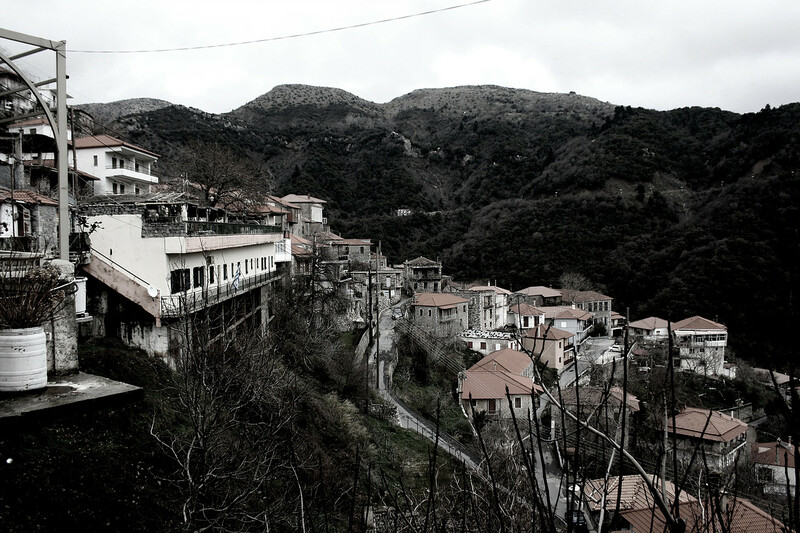 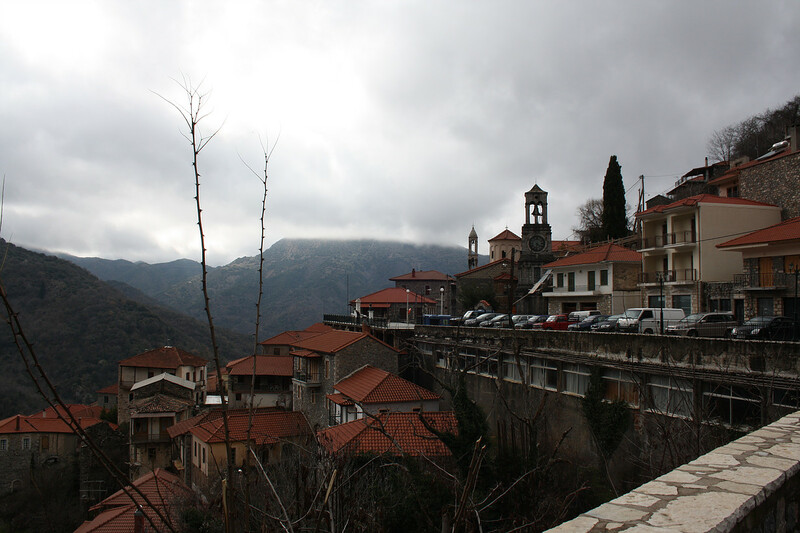 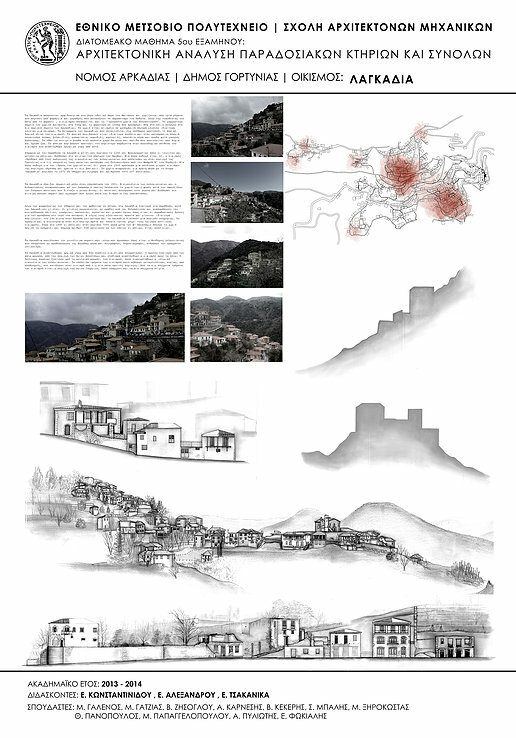 This project discusses the particular architectural character and the structural constitution of the Greek traditional settlement of Lagadia, Arcadia. 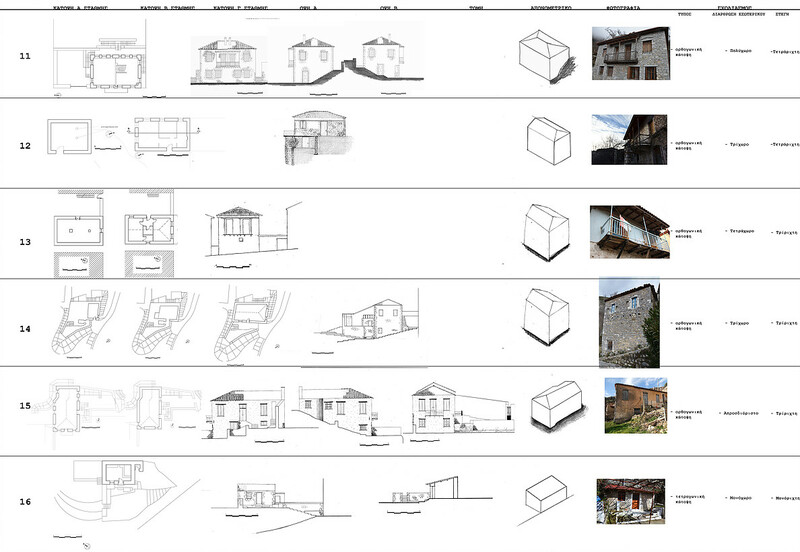 It also engages with the systematic register and analysis of the construction structure of certain important traditional buildings of the settlement. 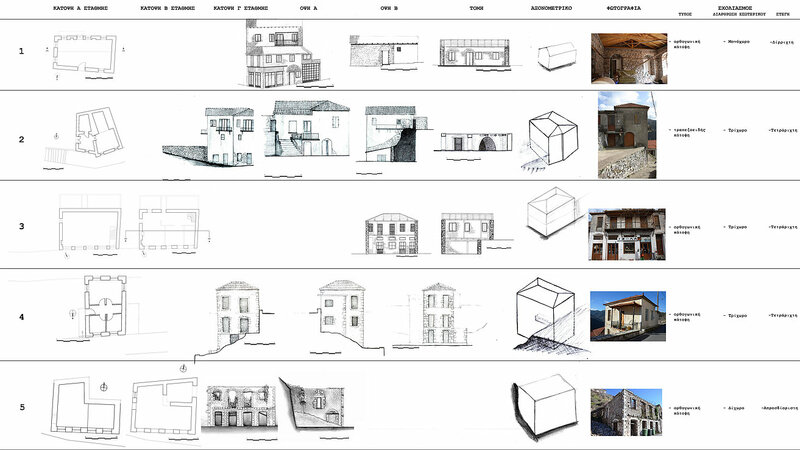 The project was part of our workshops at N.T.U.A. 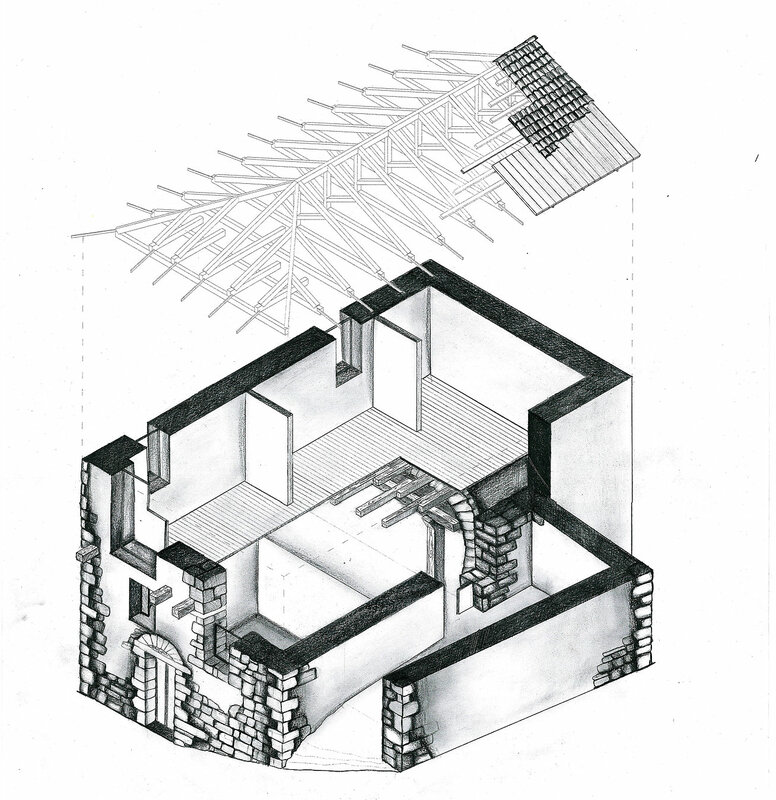 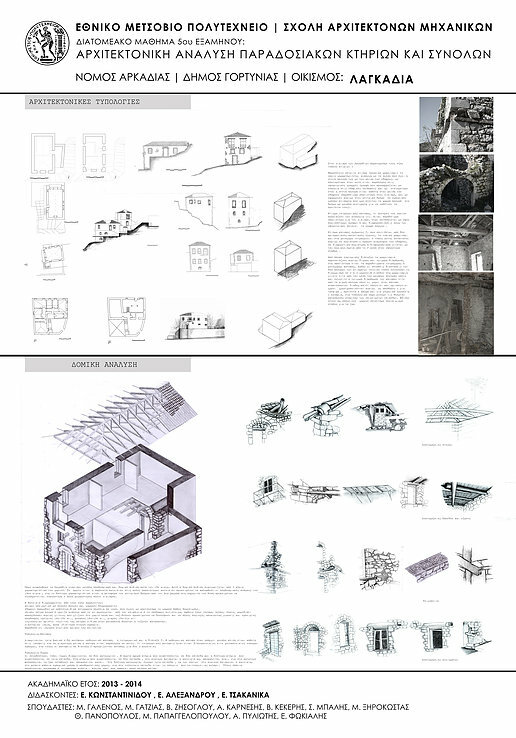 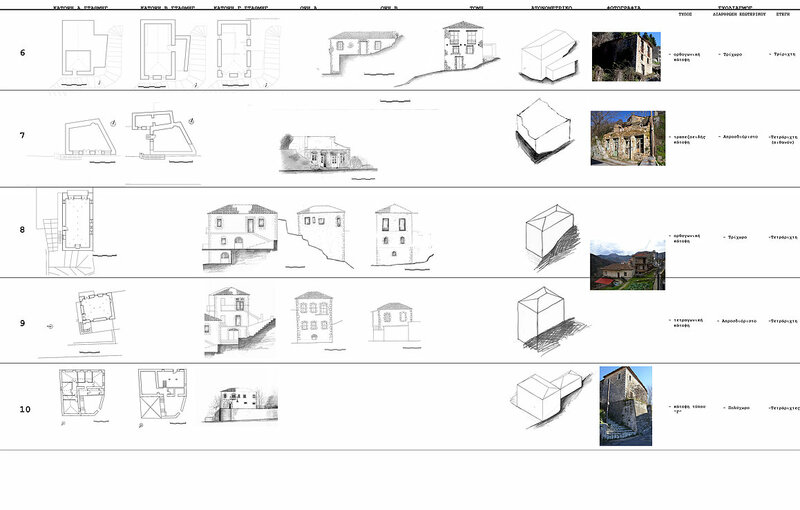 In conclusion, it was published and included in https://5a.arch.ntua.gr/, an electronic library that registers the significant traditional settlements of Greece.